If we were born short, there is pretty much nothing we can do on our height except embrace it. 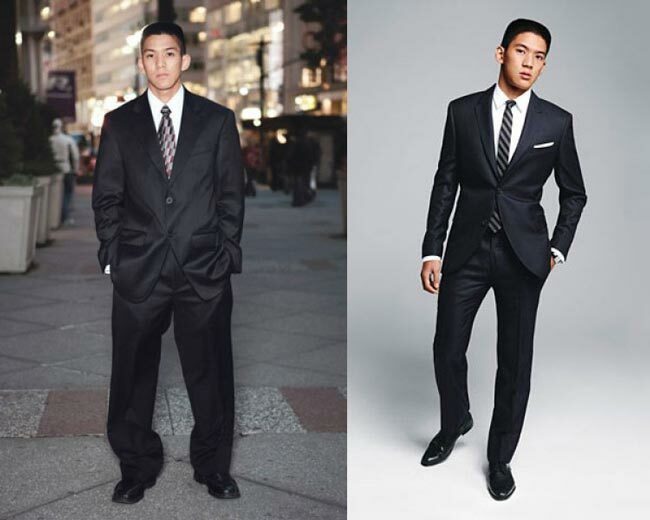 However, for a country that sells > 80% of its men outfits for taller guys, we found out that it is quite often shorter men would need a tailor for clothes alteration. This is so-called the short man taxes aka the tailor tax. 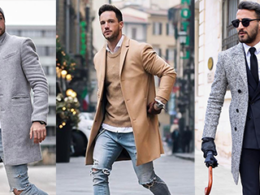 But we want to show you how to eliminate this unnecessary cost by teaching you this 20 awesome fashion tips on how to look tall for short men. 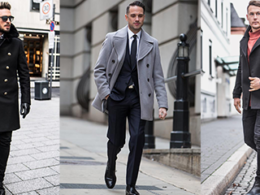 Scroll down below for 13 awesome fashion tips on how to look tall, the short men’s style secrets revealed. Wear a single color or a single pattern for entire outfits to avoid the breaking of the body line. Too much of black elements in one style will shrink you down and make you look smaller than you are. 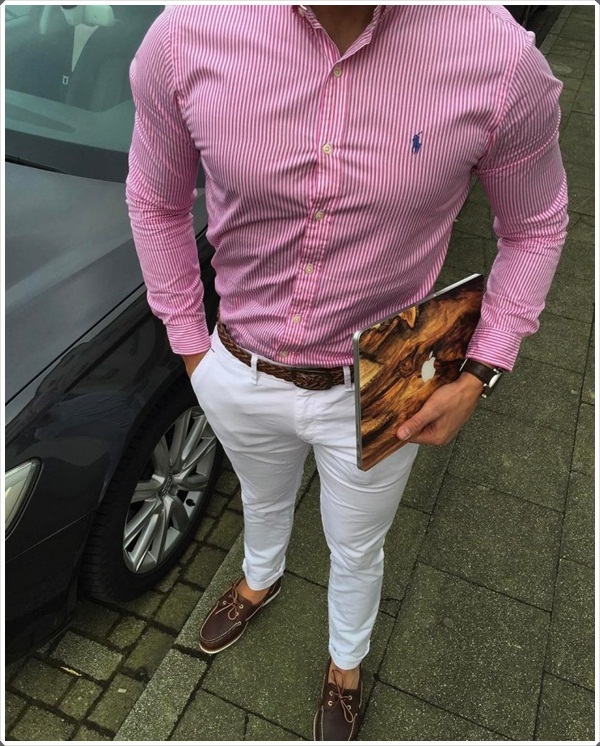 A shorter shirt will balance your body look, and avoid to let people think if you have picked the wrong shirt. 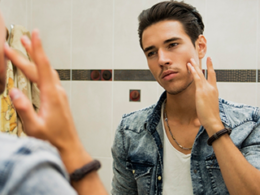 Short hair can help in elongate your neck and chin and make you look taller than usual. 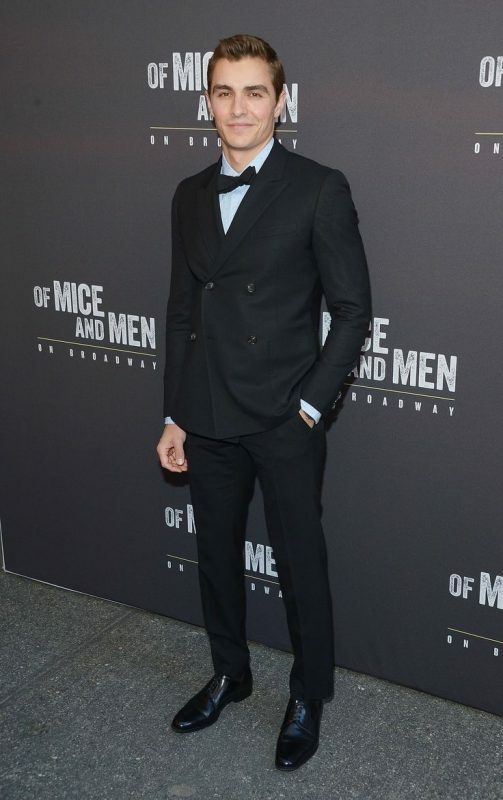 Dave Franco showed a good example of keeping short hair, the entire outfits with short hair give people an impression that he is not short. By the way, Dave Franco’s height is just 5 feet 7 inches. 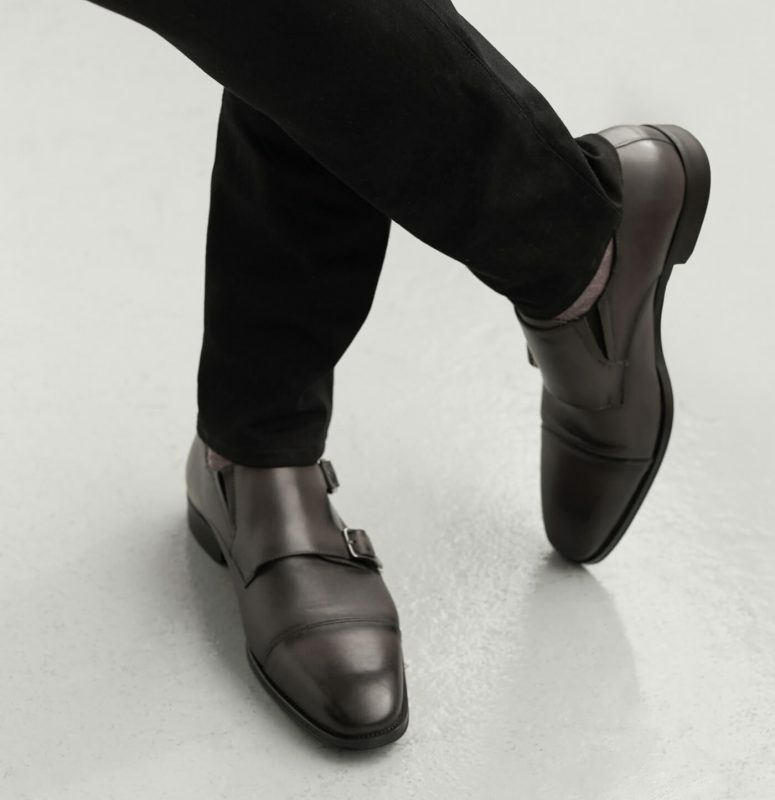 Shoes have the lengthening effect, but it can only be achieved if shoes don’t contrast too heavily with trousers. 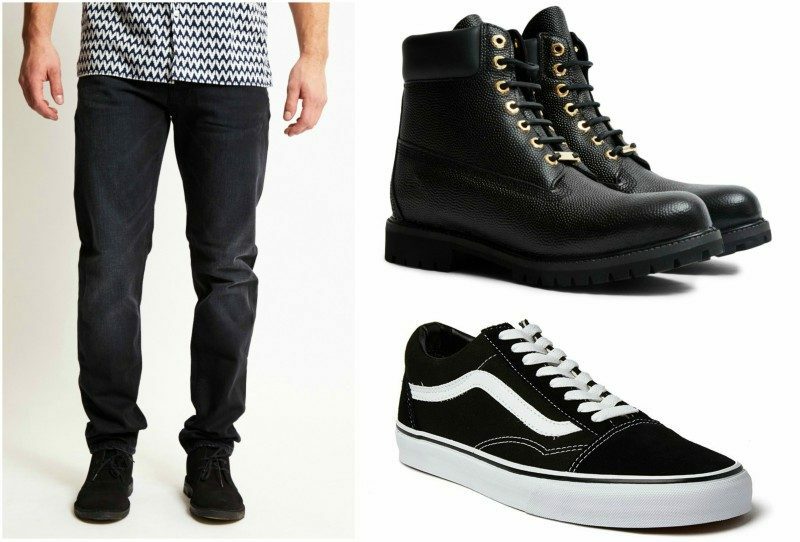 The low contrast will visually help in elongating your leg. Secret #6 Choose a ‘no break’ look in your trousers. No break cut creates a stylish and continuous line, from the top of your trousers to the bottom will help in elongating your legs. If you choose a pair of low contrast shoes, it will create a longer line. 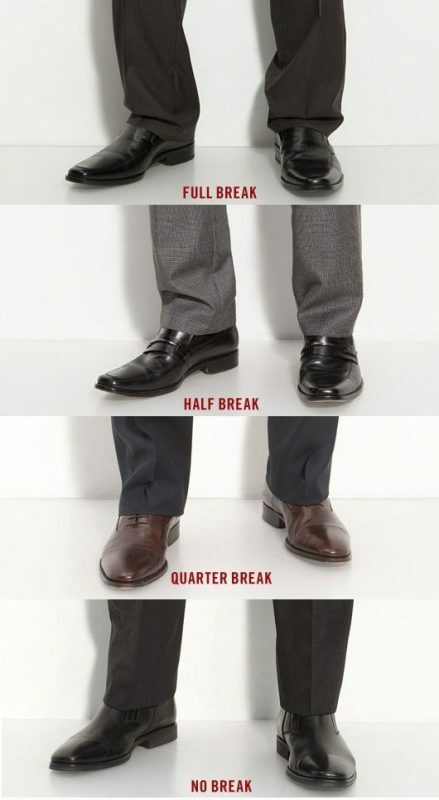 The picture below is the best comparison to identify the difference between a full break and no break trousers. 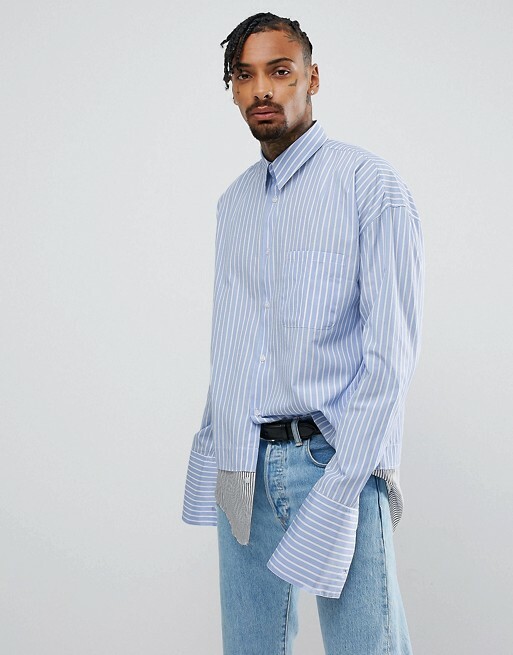 You can see the model with full break trousers creates a clumsy appearance while the model with no break trousers gives smart and professional look. 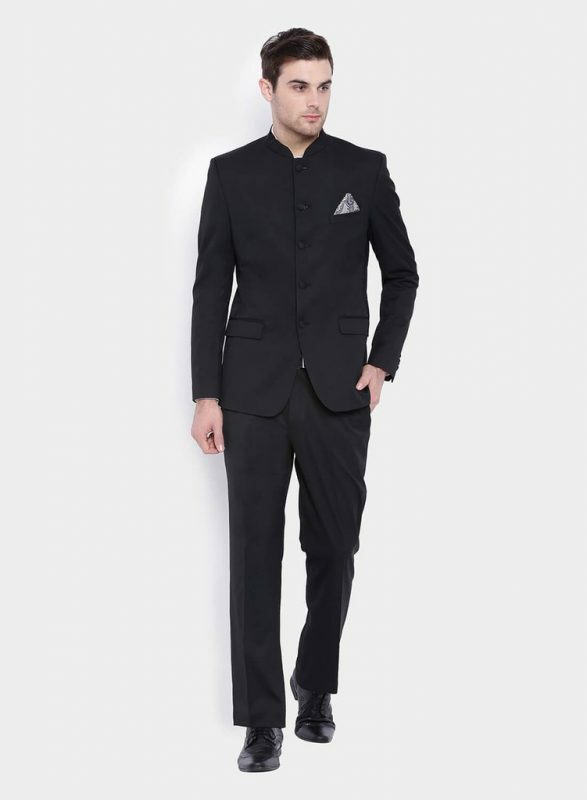 Trouser is the major factor to look taller because you wear them on your legs. 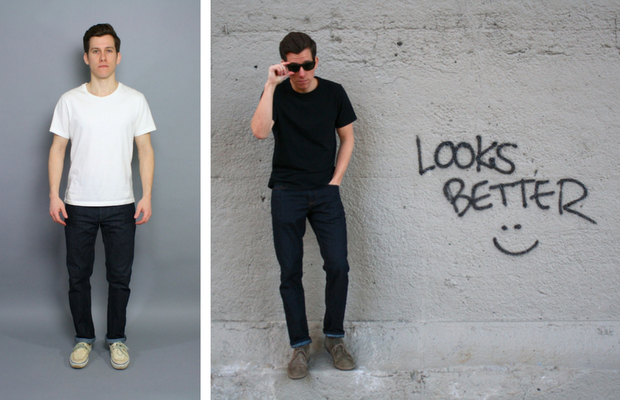 Always choose high rise pants so that your body won’t cut into half when you tuck in your shirt into a low rise trouser. 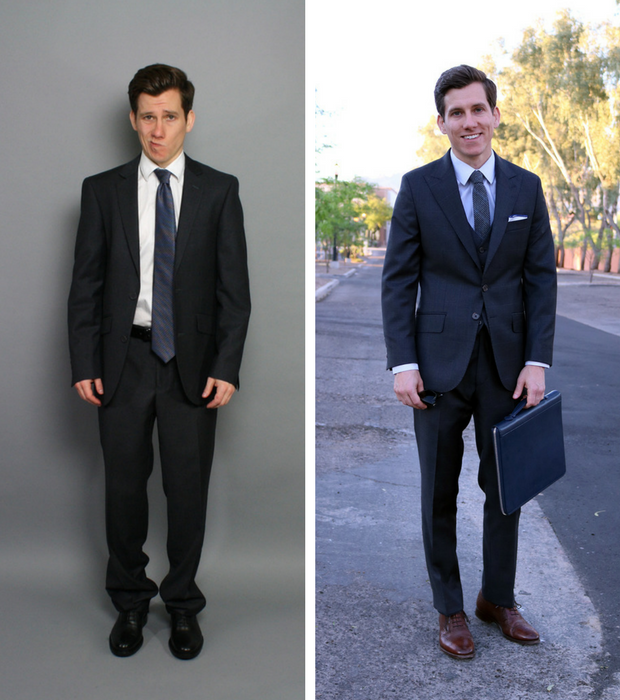 If you choose the wrong suit, you might end up wearing a baggy suit that will create a baggy look. Always take these 5 points as your guidance: shorter jacket, narrower lapels, slimmer sleeve width, higher buttons, and medium rise trouser. 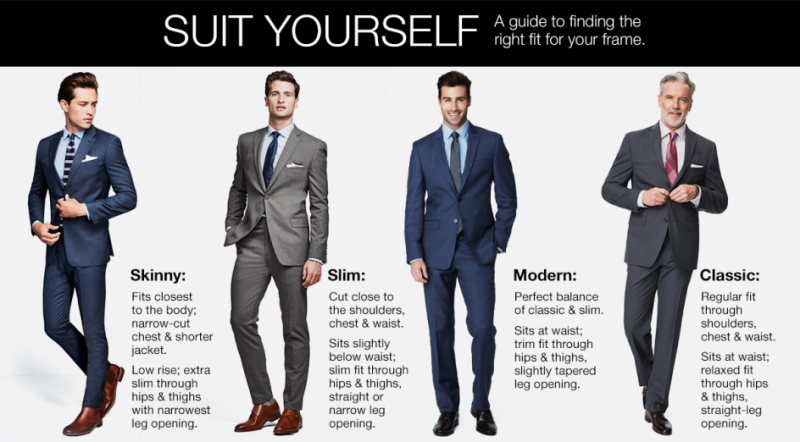 The picture below is a guide to finding the right fit into your frame. 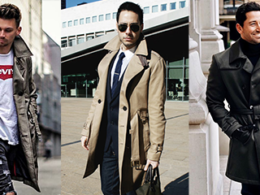 Topcoats should fall to the mid-thigh area only, as it will help to lengthen the torso and create height. But always remember to choose monochromated or a similar shade, it will create a streamlined look with the topcoat. This is not a secret that every man know how to use accessories to break an outfit. 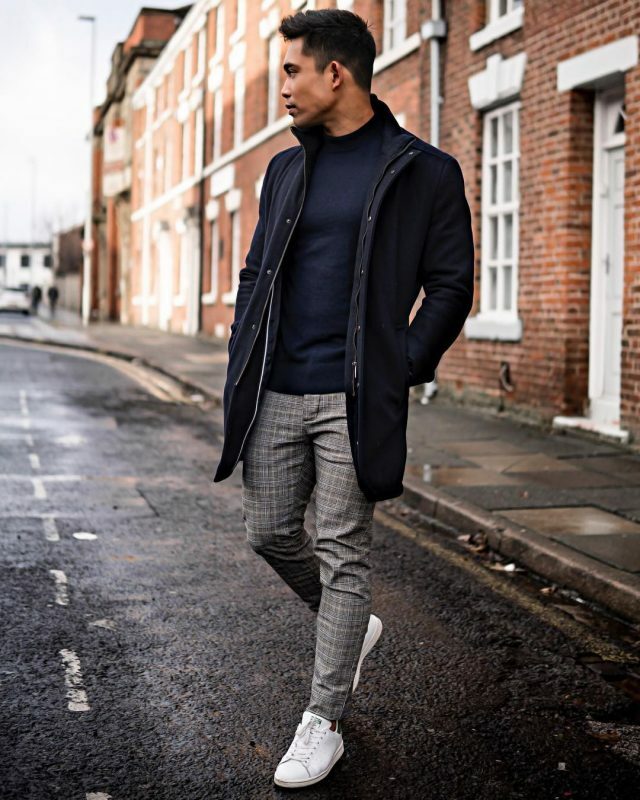 Socks should be as close color as your trouser, choose a slimmer belt with less contrast to your outfits, wear skinny ties, and use a hat too to visually create height. 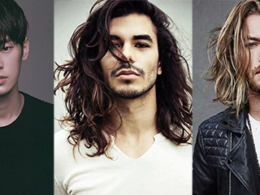 For short men, the vertical line always the best pick, it helps elongate the body, and add the appearance of visual length. Remember never choose horizontal lines that will lengthen your body horizontally. 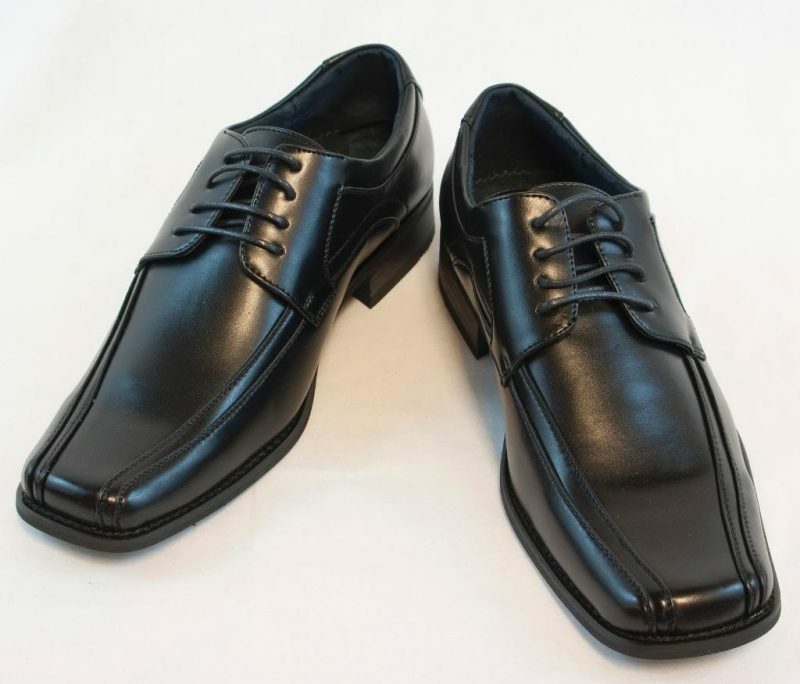 Shoes with square toes not only create an old-fashioned look but also make your feet look stumpy. Find a nice tailor and ask them to amend your outfits based on your height.